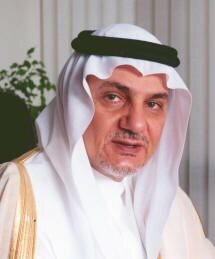 His Royal Highness Prince Turki Al-Faisal was born on February 15, 1945 in Makkah, Saudi Arabia. He began his schooling in Taif, Saudi Arabia. In 1963, he graduated from The Lawrenceville School in New Jersey. He subsequently completed an undergraduate degree at Georgetown University in Washington, D.C. Prince Turki was appointed an Advisor in the Royal Court in 1973. From 1977 to 2001, he served as the Director General of the General Intelligence Directorate (GID), the kingdom’s main foreign intelligence service. In 2002, he was appointed Ambassador to the United Kingdom and the Republic of Ireland by Custodian of the Two Holy Mosques King Fahd bin Abdulaziz. In 2005, Prince Turki was appointed Ambassador to the United States on July 20, 2005. He served as Ambassador to the United States until February 2, 2007. Many grants are one-time contributions, such as funding the building or repair of mosques, schools, clinics, and community centres, or the digging of water wells. Wherever possible, however, the Foundation supports projects whose long-term benefits help to make communities self-sufficient. Creating training and employment opportunities provides an ongoing source of income but it also gives individuals self-esteem and, hopefully, instils in them a willingness to help others less fortunate. He is also co-chair of the C-100 Group, which has been affiliated with the World Economic Forum since 2003. The C-100 group is made up of political, religious, business, media, and opinion leaders from the West and the Islamic world with the goal of encouraging interfaith dialogue and cross-cultural understanding. "Great speaker for our leadership program. 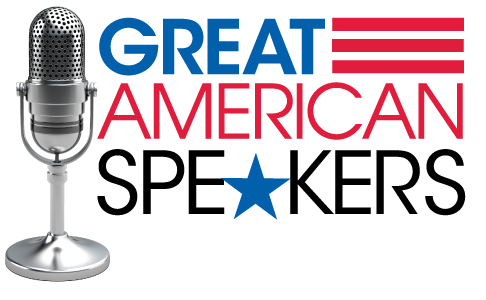 We appreciate the well prepared content and great style of delivery."